This is the 88th edition of BIIRW. Over the years it has attracted some of the best sailors from around the world. This is one of the highlights for the International One Design sailing calendar. This event is back on the racing calendar for J105s, Etchells, Vipers and the IOD. It is by invitation only. If interested in an invite please contact our Sailing Office. Registration/Weigh In for Etchells classes will be at the RBYC on Friday April 27, 2018 between 17:00 hours and 18:00 hours. Competitors briefing the Etchells and J105 classes will be at 0930 Saturday April 28, 2018 at the RBYC. Registration for the IOD class: please refer to guidance from the Bermuda IOD Fleet. The scheduled time of the first warning signal each day will be 11:55 hours. Please be aware that vehicle parking at RBYC is prohibited on Saturday due to the closure of roads in Hamilton for the World Triathlon. There will be a barge pick up from Darrell's Wharf at 0830 hours Saturday. Please email sailingoffice@rbyc.bm if require pick up. Competitors briefing for IODs will be 0830 at the RBYC. Bacardi Welcome Reception and Etchlls Prize Giving at 1800 at Bacardi Headquarters. Casual. 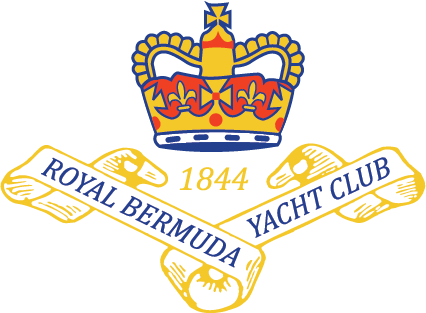 Awards ceremony for IODs will be at 18:00 hours on the RBYC Terrace. Jacket & Tie.